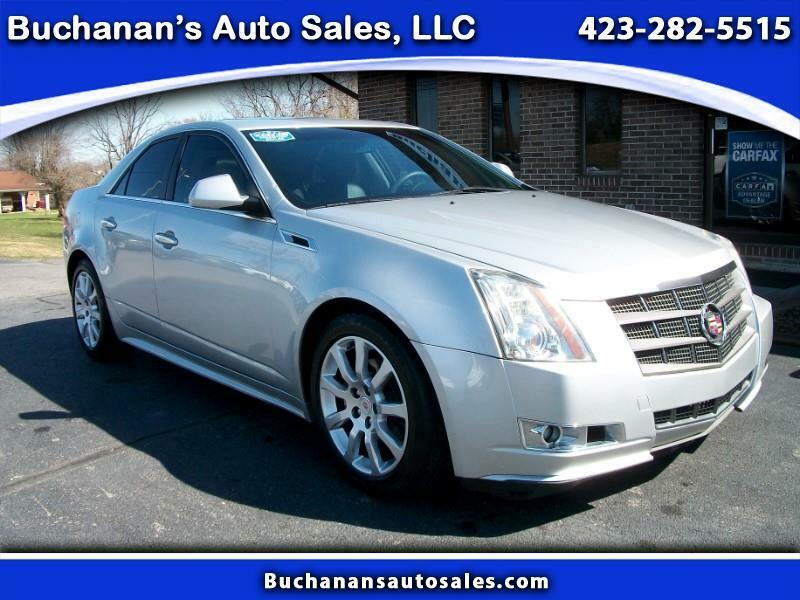 2012 CADILLAC CTS LUXURY.....SUPER CLEAN LUXURY SEDAN by Cadillac looking for a new home. This car is slick inside and out and carries the Cadillac name so you know it drives like a dream. Equipped with all power options, heated leather seats, steering wheel controls, cruise, etc. Being a 6 cylinder, this ride will also save you money at the pump when fueling up! Come and check this ride out!!!! We have been selling quality used cars and trucks from the same Boones Creek location for over 40 years, no , hassles and never any hidden fees.